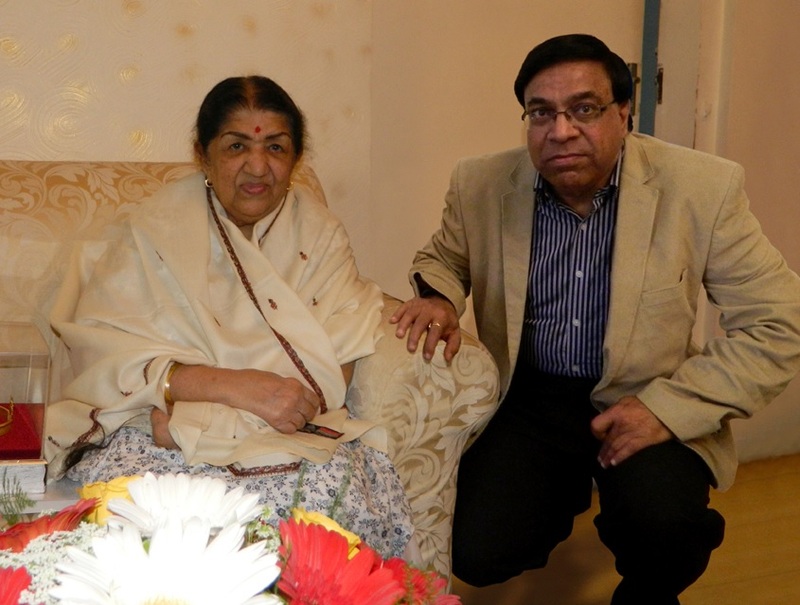 Who is unaware of legendary singer, Lata Mangeshkar, who has sung more than 35000 thousands songs in Indian languages. Perhaps none. But for the first time, a singer Sudhir Ekbote, Director of Fame Advertising Agency from Bhopal has written, composed and sung a song in Hindi as well as in Marathi on nightingale Lata Mangeshkar. Sudhir Ekbote, apart from his profession in advertising field, is actively involved in writing songs, composing and singing. In earlier days of his struggle in Mumbai, Sudhir learnt music under guidance of renowned musician Mr. Kersi Laad. His passion to music is such that Sudhir has created 300 songs, bhajans, and radio jingles till date. When this song was pronounced to Lata Mangeshkar by Sudhir, She appreciated it and told Sudhir that she never thought that anybody can write and sing a song on her. Sudhir Ekbote has also written and composed songs on Sachin Tendulkar and Anna Hazare. He has also paid tribute to victims of Bhopal gas tragedy in a candle light program in Bhopal attended by huge gatherings in the presence of Home Minister of Madhya Pradesh. 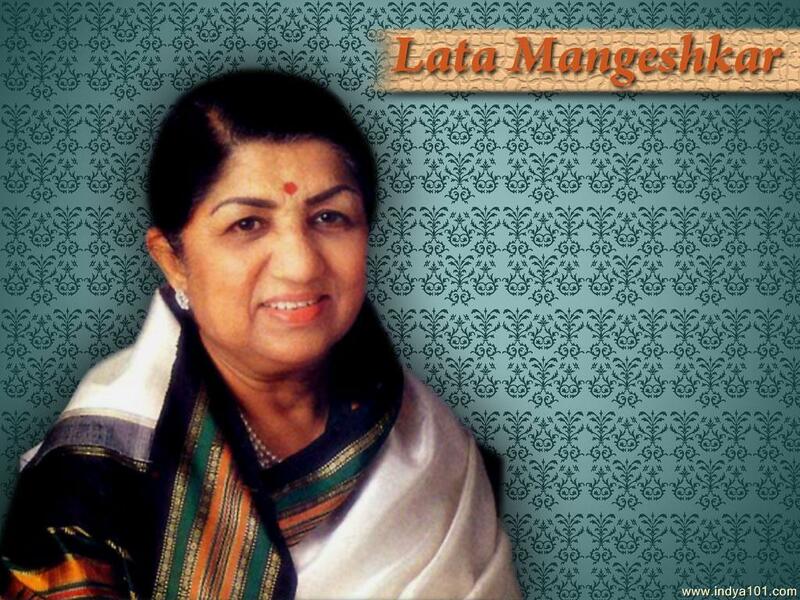 Do hear the lovely number dedicated to Lata Ji. Also like and subscribe to the channel here.